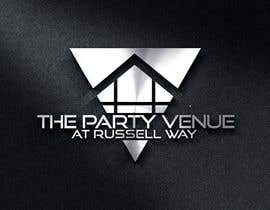 "The Party Venue" at Russell Way. 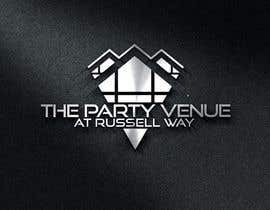 PLEASE NOTE must have these words !!!!!! 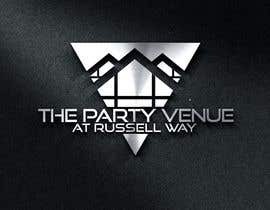 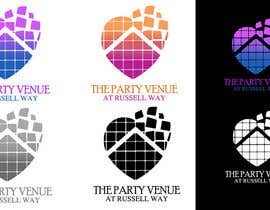 "The Party Venue at Russell Way"